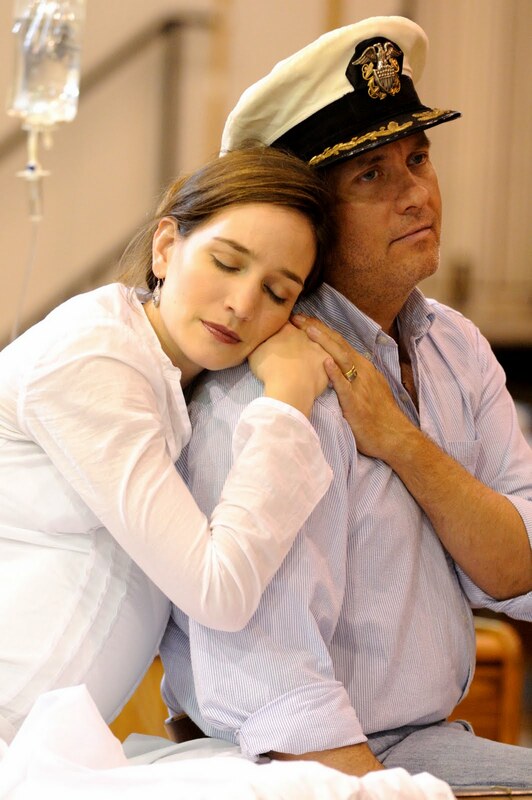 Throughout the course of Amelia, we see the title character both as a young girl (sung by Ashley Emerson) and as an adult (sung by Kate Lindsey). They may be playing the same character, but they agree that their Amelias are vastly different. 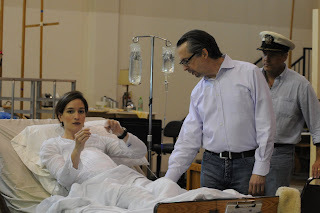 Staging rehearsal photos © Bill Mohn.